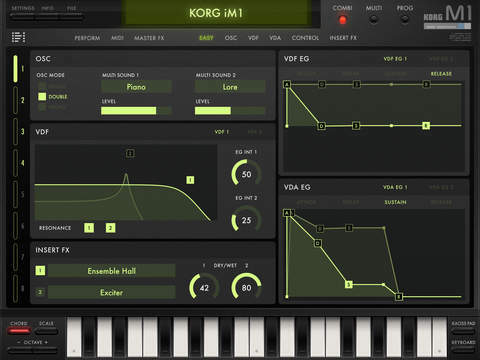 Korg releases M1 as an iOS App with similar features to the original M1 Digital Synthesizer classic „rompler“ synth (from the „legacy“ collection). 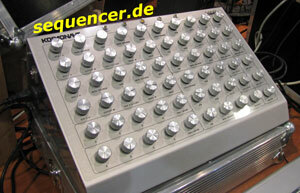 for it’s 20€ it adds filter resonance, the T-Series ROM content, Kaoss-Pad kind of control / 18x FX types. 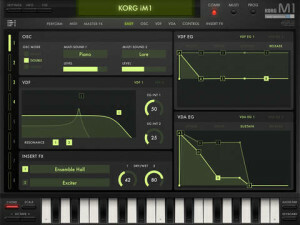 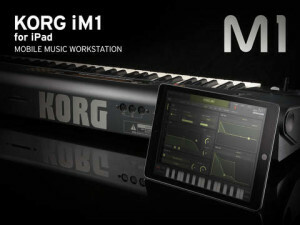 Appstore: KORG iM1 – KORG INC.
can be controlled from Korg „Gadget“ Sequencer on the same iPad (was updated today as well).